The pipes in your plumbing system should last for years, provided that you maintain them as instructed by your plumber, but that does not mean leaks will never happen. Water pipe leaks are incredibly hard to detect without the help of a home inspector because it is happening out of sight. Most of the time, the owner notices the aftermath caused by water leaks, which could mean that the damage has already been done. The following should help you understand why preventing leaks in your home is wise. There are several issues that could be traced back to a leak, and most of them are troublesome and expensive to address. Preventing leaks in your home is not only going to help protect your home but also save you money in the long run. The following are some of the issues that may happen if you do not address a leak early. One of the most troubling problems that could occur if your plumbing system develops a leak is mold. It is easy to spot mold on surfaces, but it’s almost impossible to detect mold between the walls. The issue could get pretty bad and become toxic, affecting the health of you and your family. Enough exposure to mold could cause allergic reactions among many other issues, which is why periodically inspecting your home is important. Many insects are attracted to water, which is one reason you do not want a leak. Keep in mind that some insects are more troubling than others, and they all can cost you a lot as you try to exterminate them. For example, drain flies are common when leaks are present and so are termites, both of which are detrimental to your home. Many of the structures that contribute to a home’s integrity are susceptible to water. A leak can cause the kind of damage that could compromise your home, which can be very hard to fix, not to mention expensive. Not catching this issue quickly could lead to foundation, structural, and water intrusion problems, along with many others. 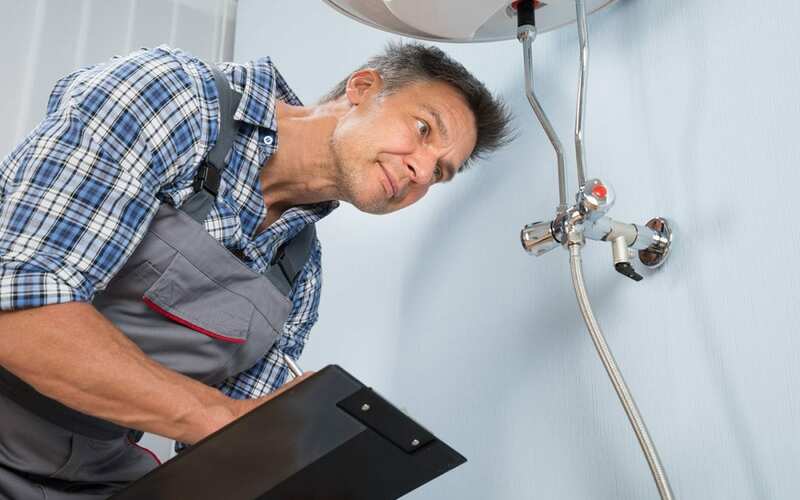 A smart step to take is to have all of your plumbing inspected and updated. Old pipes are not as dependable as new pipes. Your old pipes may seem to be in good condition, but the likelihood of those pipes developing a leak is high. What you want to do is start updating all your pipes as soon as you can. A good home inspection could help determine that your plumbing is in good condition or help point out any problems. Furthermore, a home inspector can detect if other types of water leaks have developed like a roof leak, which can also cause similar issues. Homeowners use harsh chemicals to unclog their drains sometimes. This may seem harmless, but some harsh chemicals can degrade plumbing pipes and can eventually cause leaks over time. You want to make sure you stay away from these and use natural unclogging methods like a baking soda and vinegar solution and a plumbing snake to open your drains. Now you have some techniques for preventing leaks in your home and how to do so. There is no doubt that taking care of your home takes a considerable amount of effort but taking steps to avoid serious problems will save you many hassles down the road. Cal Home Inspection serves the Greater Sacramento Area with comprehensive home inspections. Whether you are buying a home, selling a home, or own a home, contact us if you would like to schedule our services.